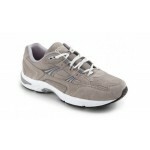 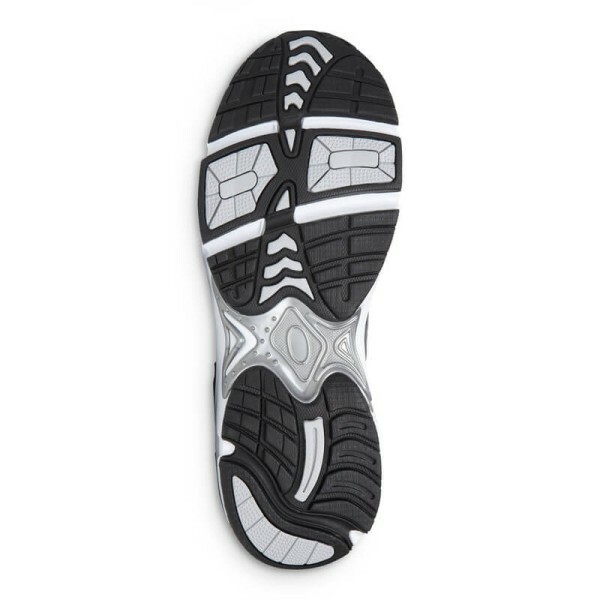 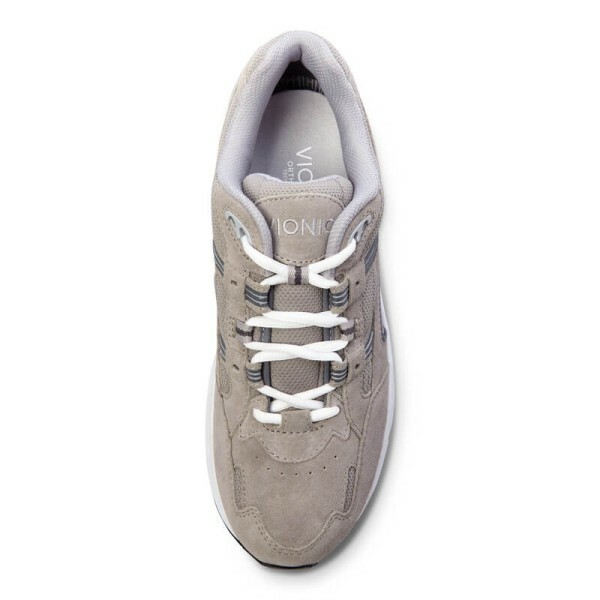 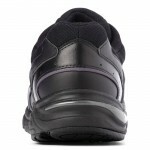 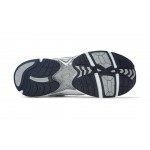 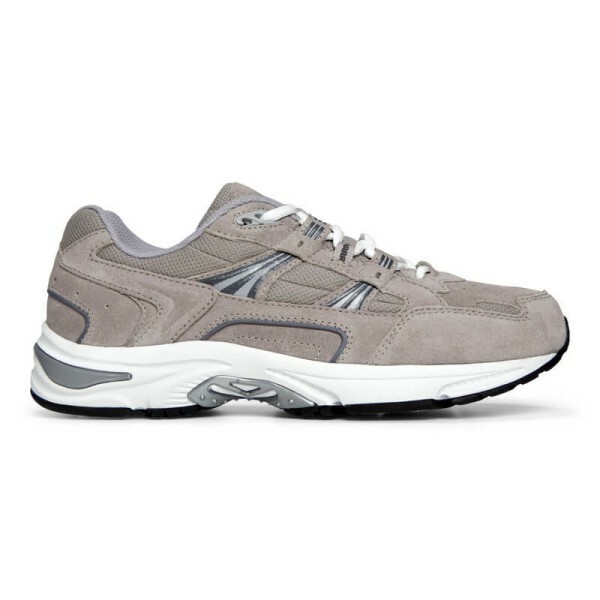 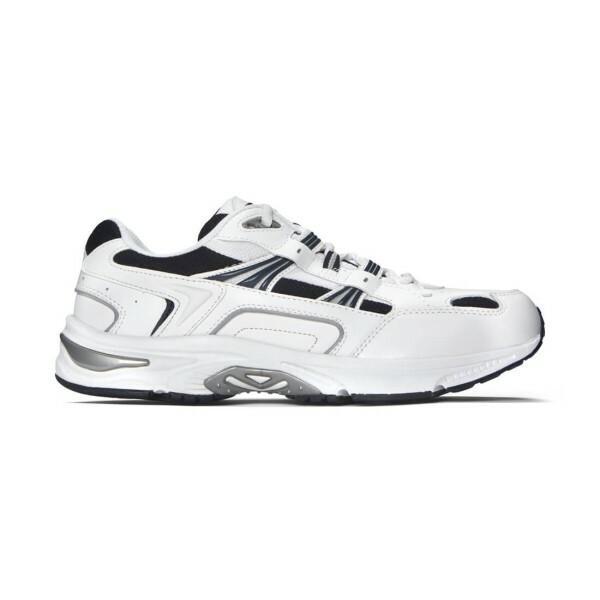 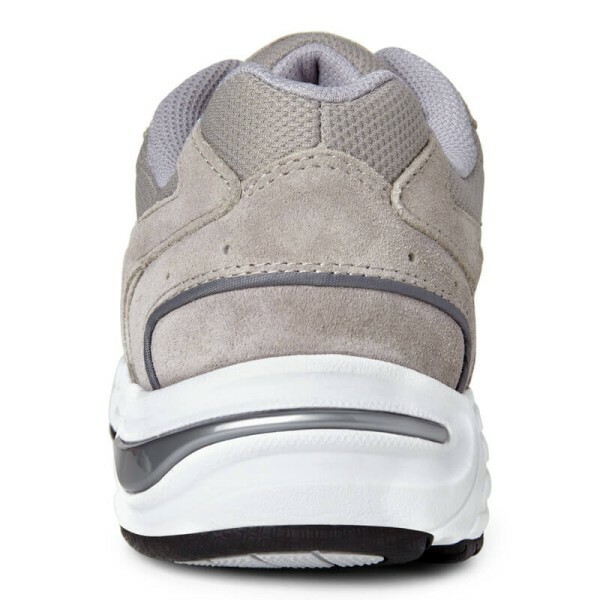 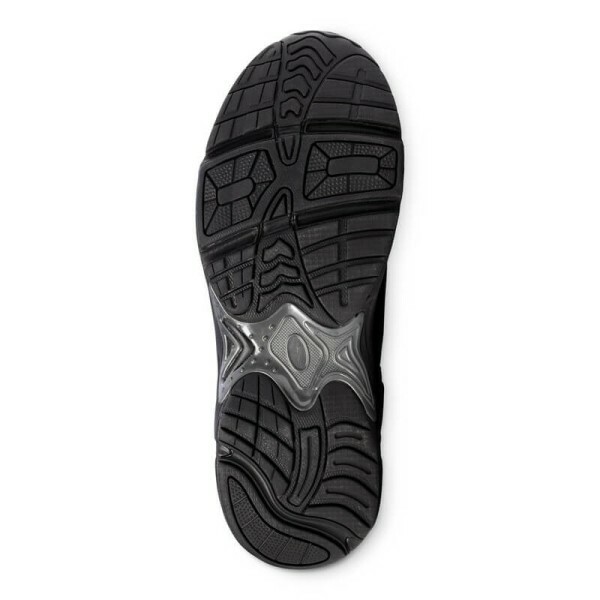 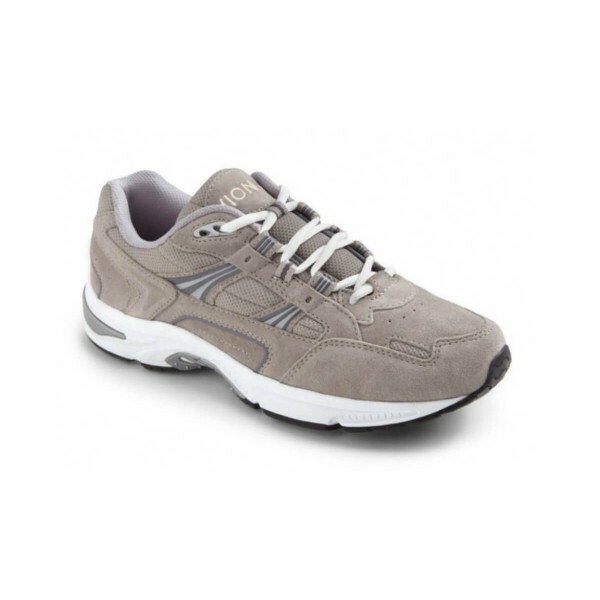 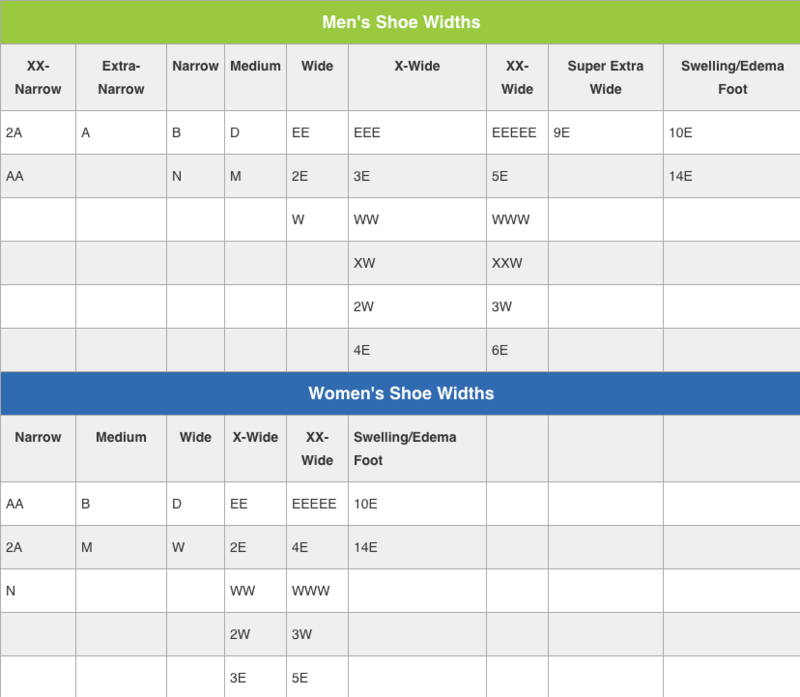 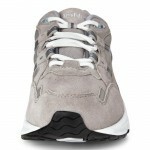 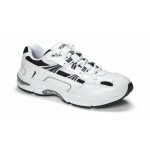 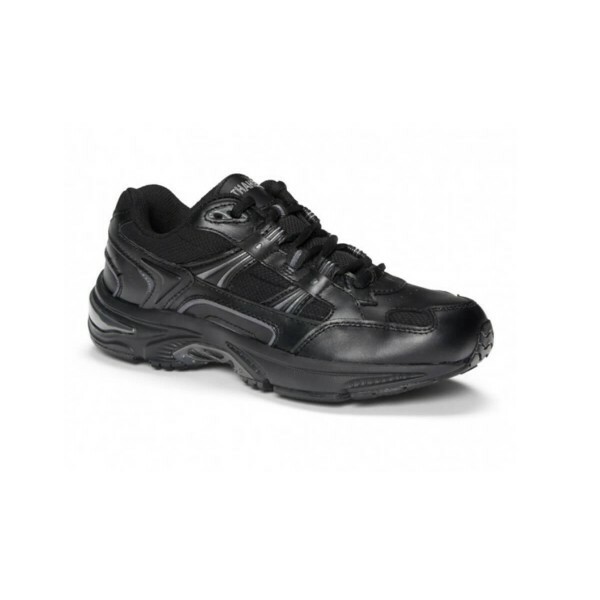 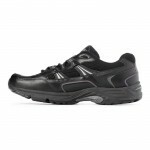 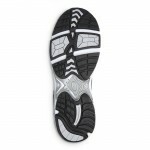 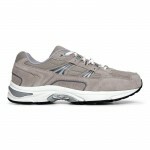 A premium walking athletic shoe for men that encompasses style and advanced technology. 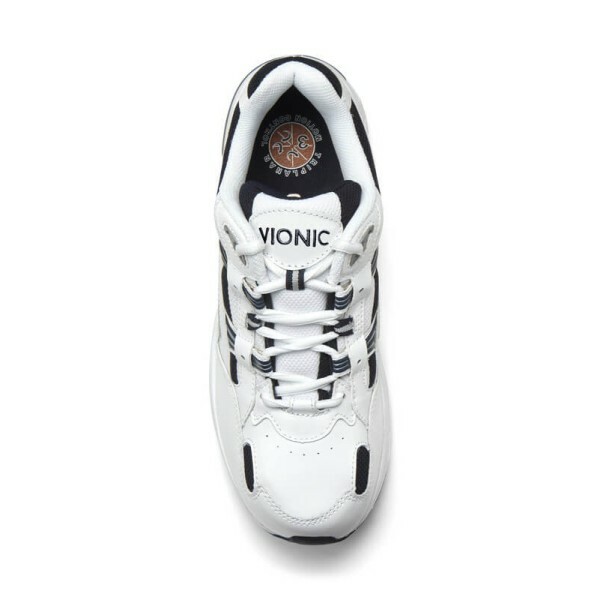 With the Active Motion System (AMS) technology and breathable, mesh liner, every step can be pure bliss. 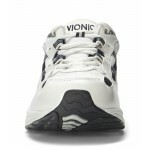 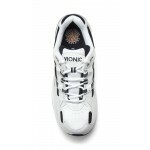 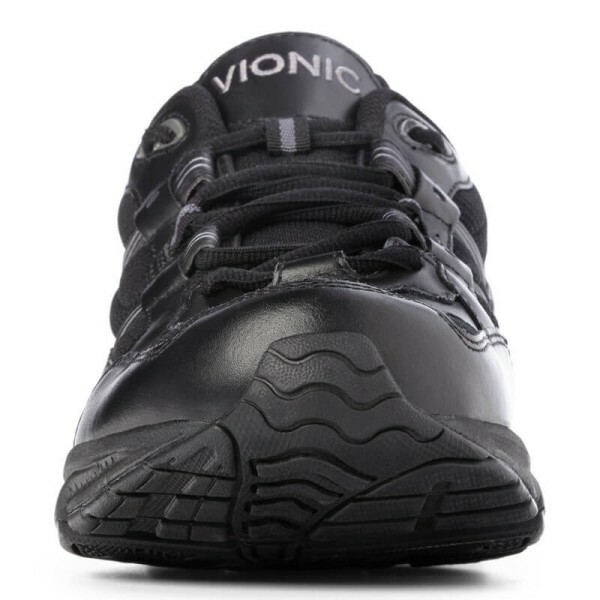 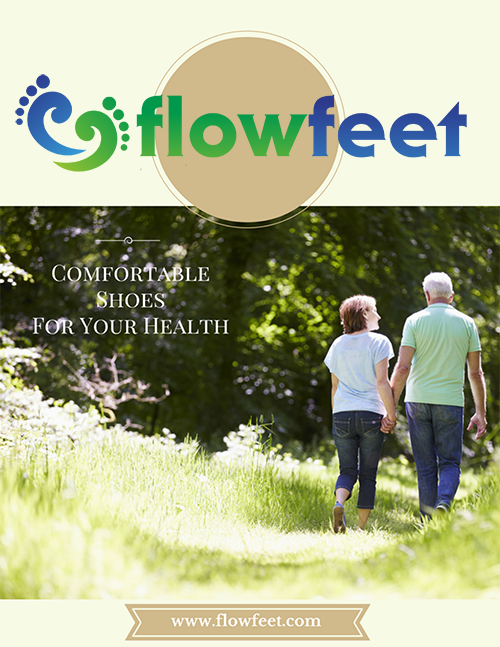 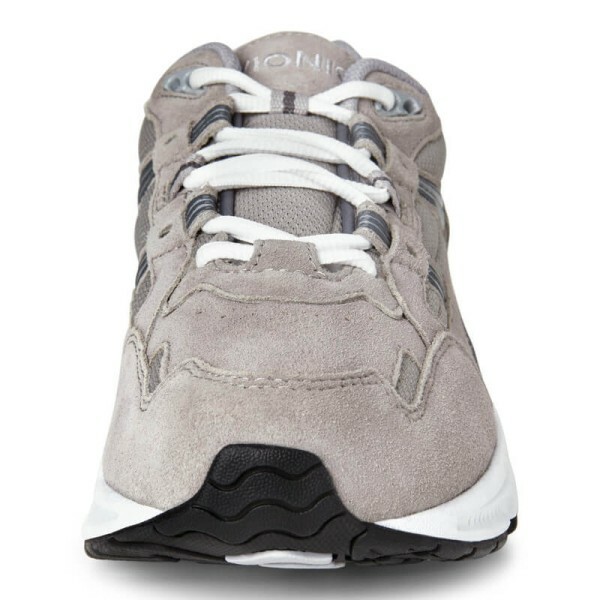 Step with confidence and comfort this summer season with the Vionic Men's Walker!